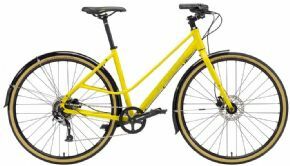 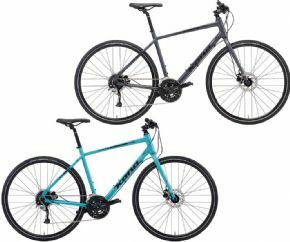 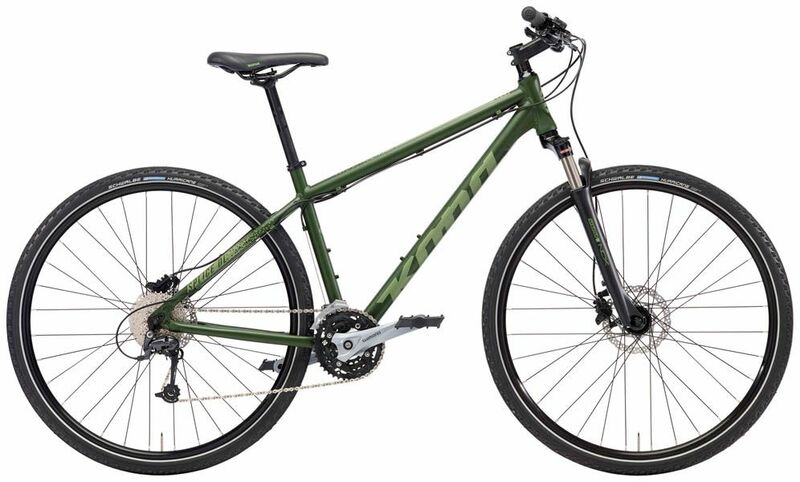 The Kona Splice Dl Sports Hybrid Bike is no longer available, although you may find similar or newer versions below. 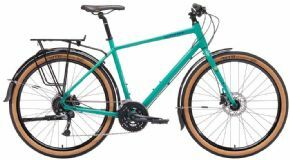 Whether it’s the afternoon jaunt to the grocery store or the long weekend at your favorite escape the Splice is your ideal companion. 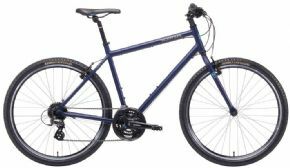 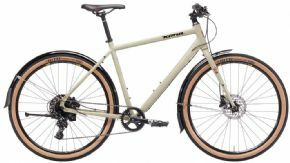 With fast and cushy Schwalbe Hurricane tires confidence-inspiring Shimano hydraulic brakes and the comfort of a Suntour front suspension fork the Splice DL is your go-anywhere do-anything adventure bike.